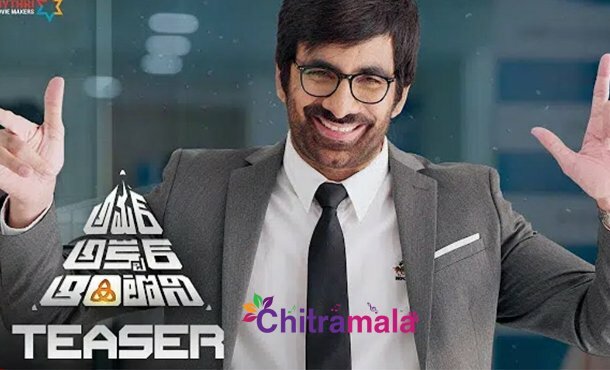 The mass combination of Srinu Vaitla and Ravi Teja is back once again with yet another commercial entertainer ‘Amar Akbar Anthony’. It is known that Ravi Teja played a triple role in this film and the fans can’t be more excited about it. The makers have finally unveiled a minute-long teaser of the film which is all about some powerful dialogues and Raviteja’s surprising energy levels. The actor impressed in all three avatars and he looked cool in all the get-ups. The fans are elated to see Ileana on Telugu screens after a long time. She looked as beautiful as ever. As production giant Mythri Movie Makers is bankrolling this project, the production values are awesome. Music scored by SS Thaman is also good. 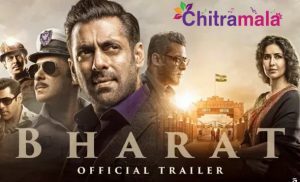 The movie is slated for a grand release on November 16th and the movie unit is super confident about the outcome of the movie. We have to wait and see how the combo of Srinu Vaitla and Ravi Teja works out this time.